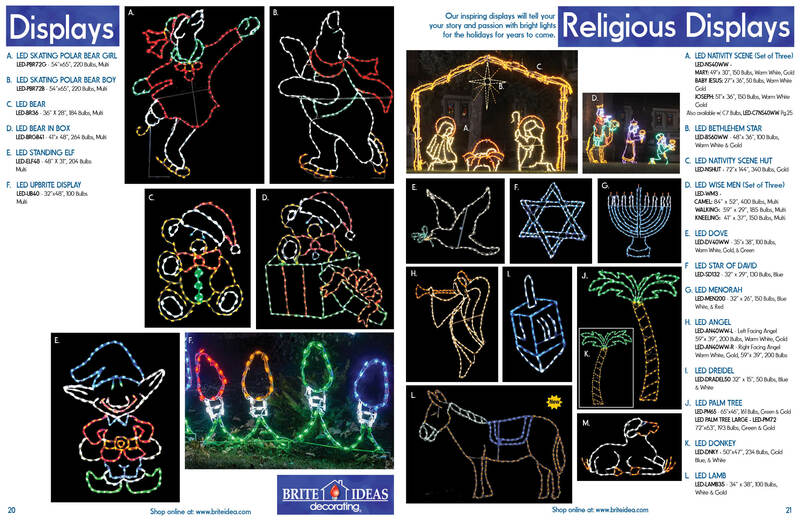 Celebrate the true meaning of Christmas with a beautiful LED Nativity scene from Brite Ideas. 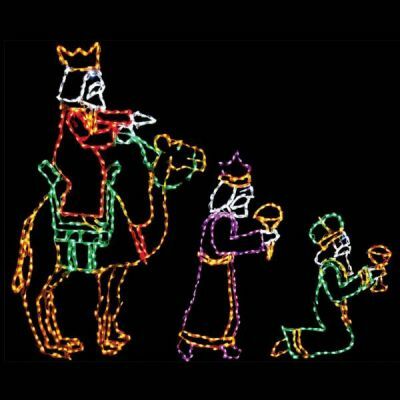 We make it easy to bring the holiday to life with a huge collection of Nativity scene figures and components. 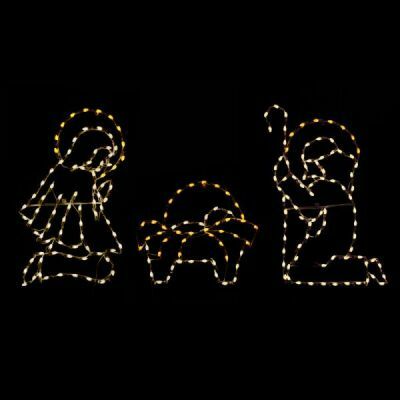 From light-up Holy Family sets and angles to animals, mangers and more, our top-quality Nativity figures are the perfect choice for celebrating the season in style. 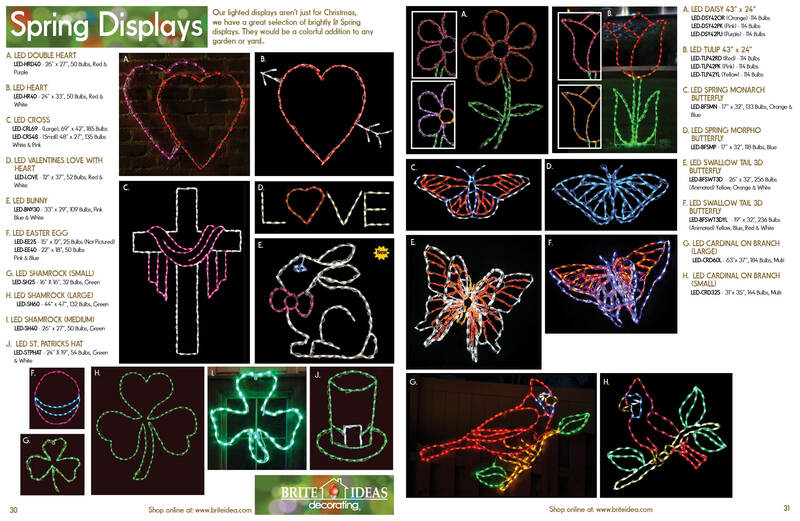 Our light-up displays are made using energy-efficient LED lights, so you can showcase your faith while also being a good steward of the environment. 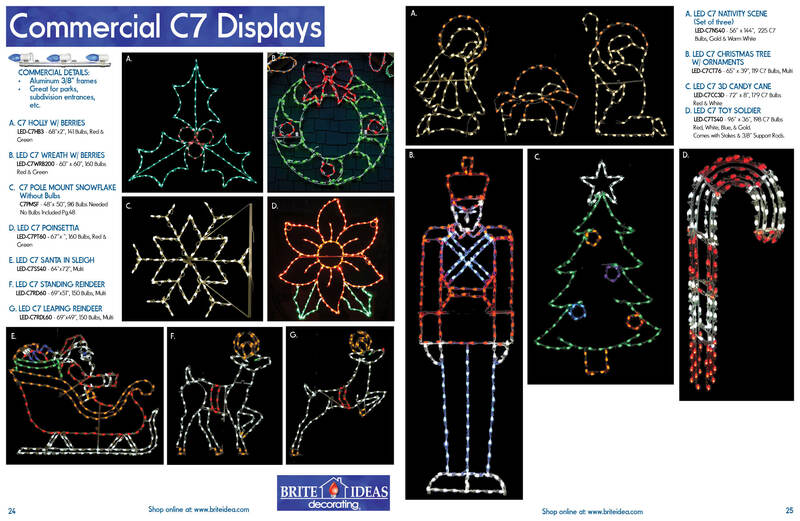 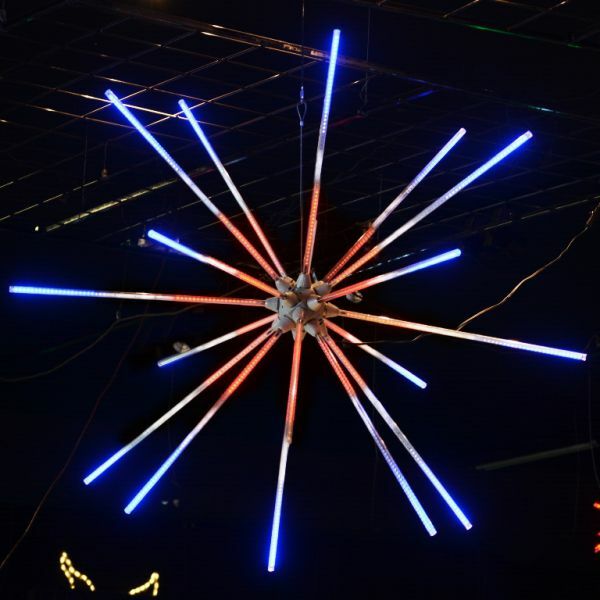 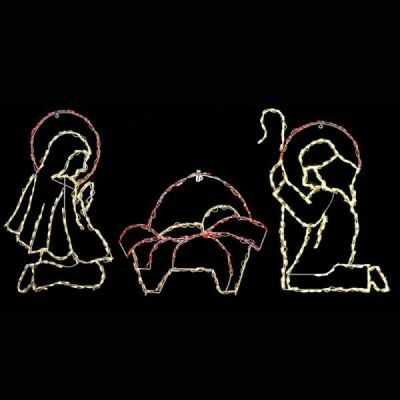 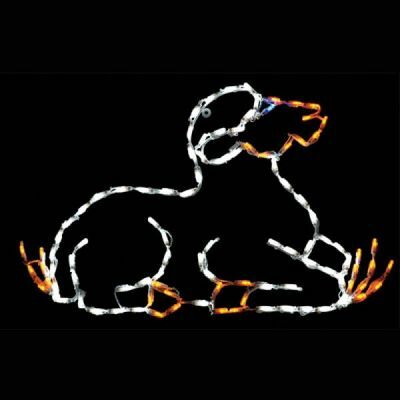 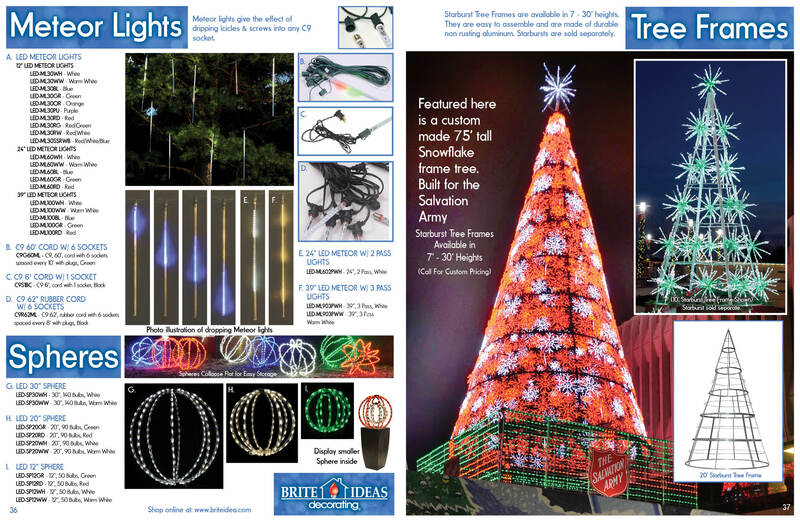 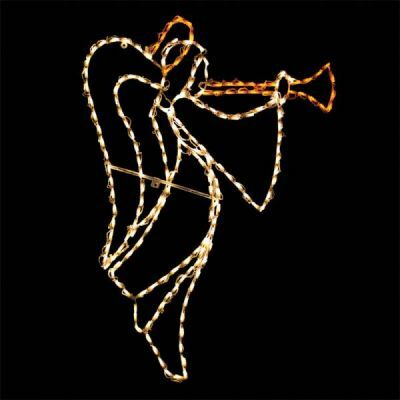 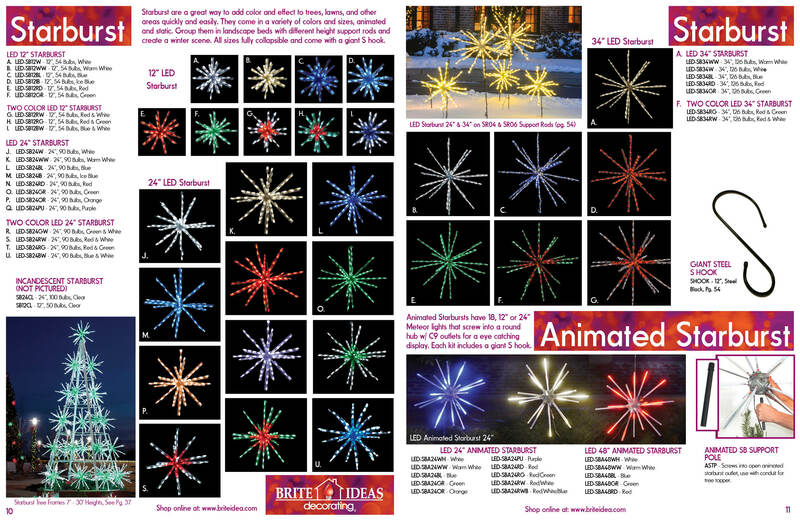 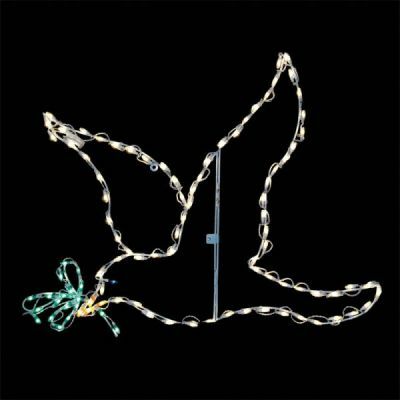 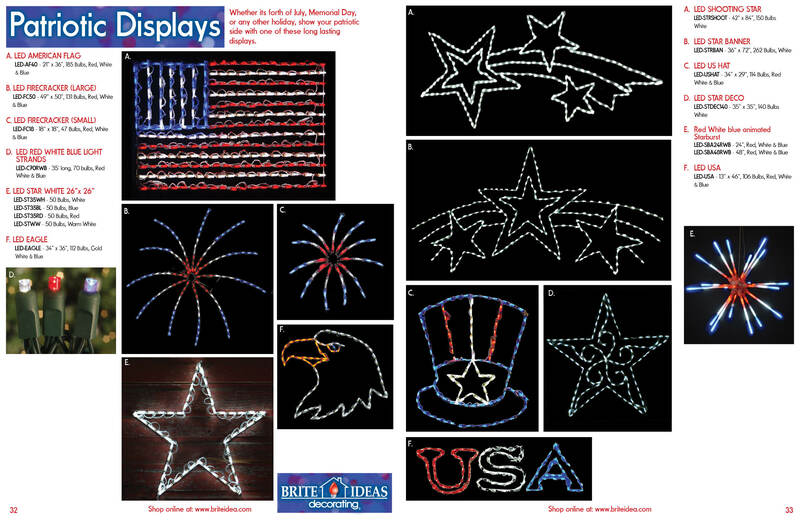 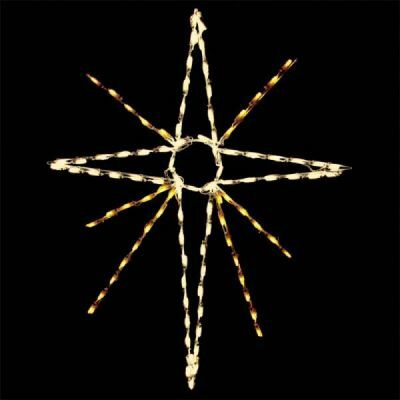 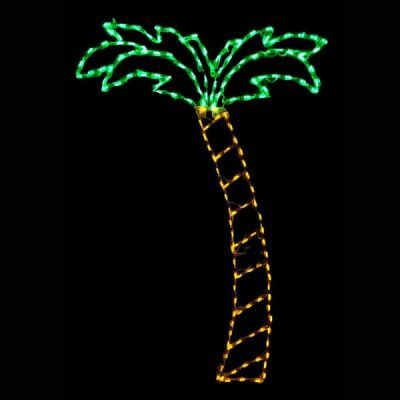 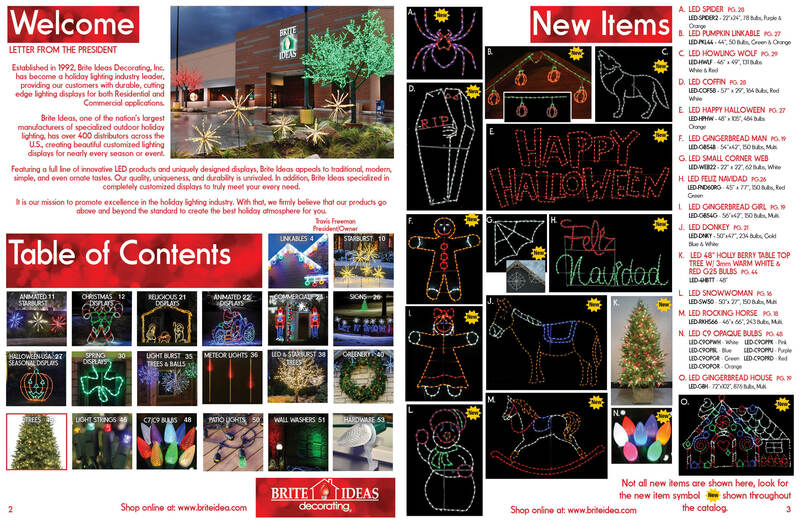 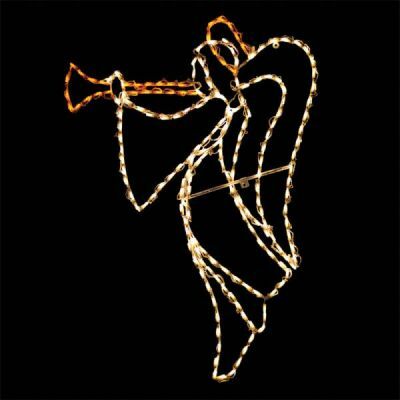 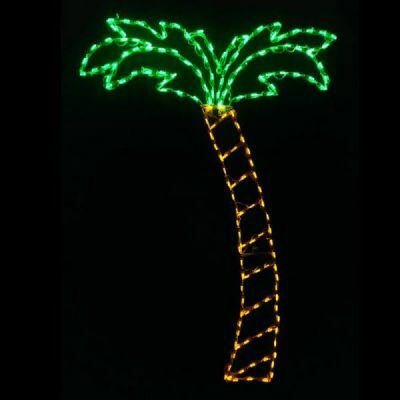 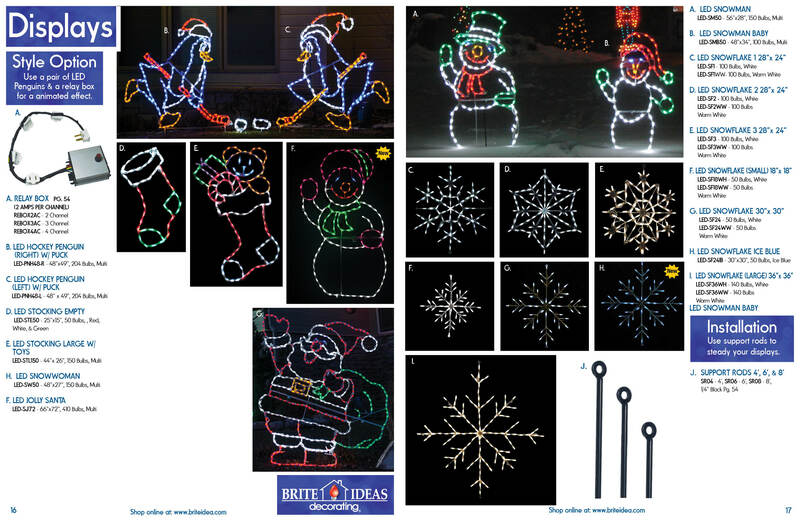 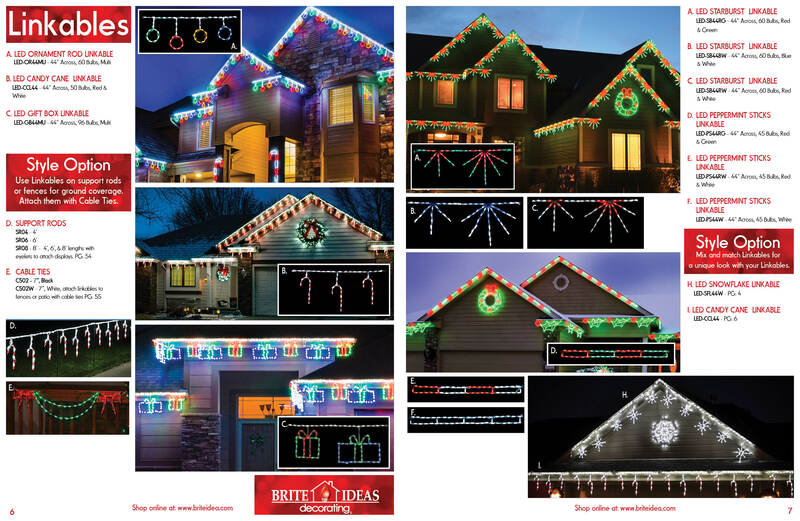 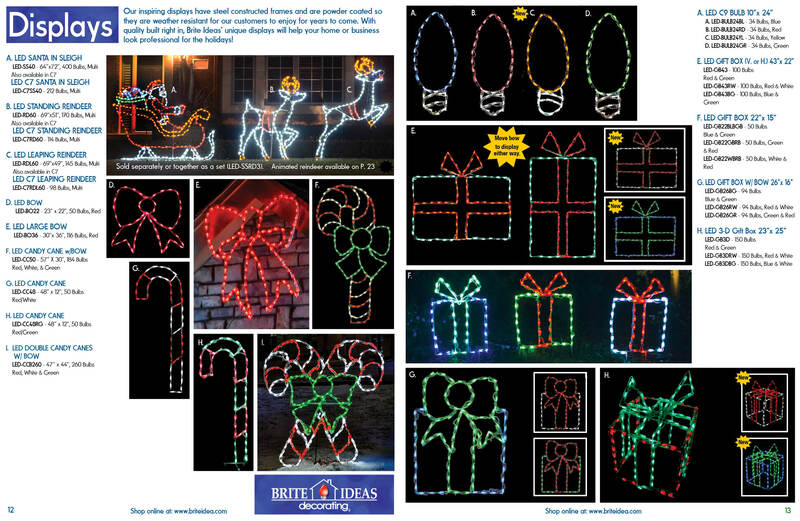 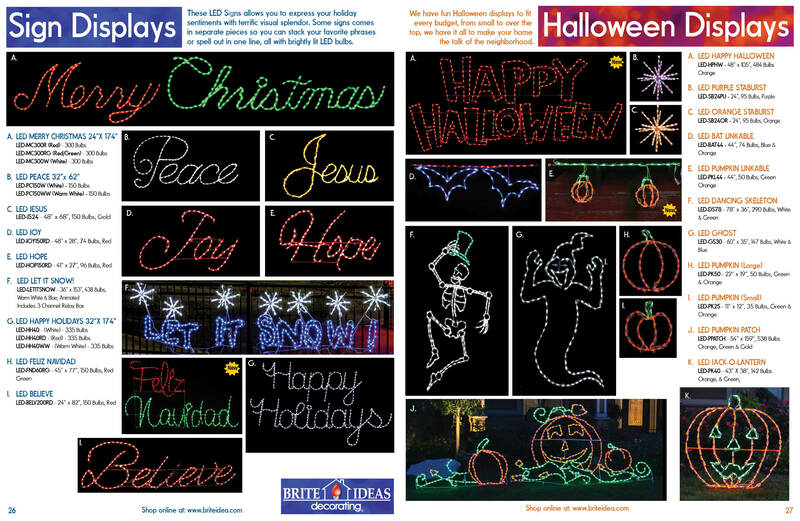 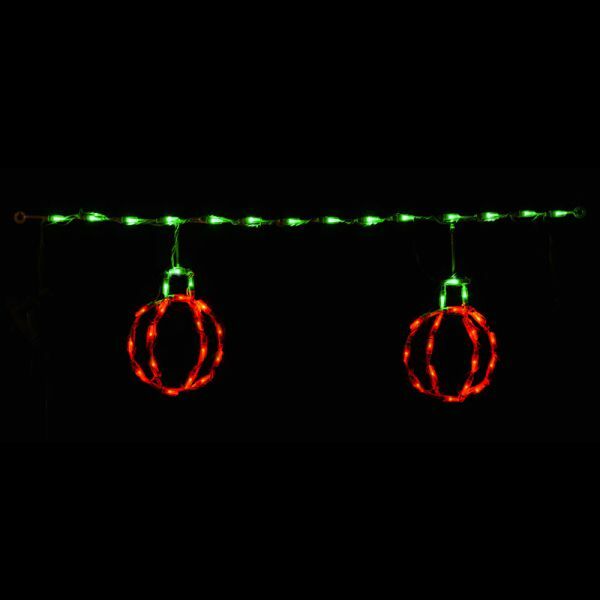 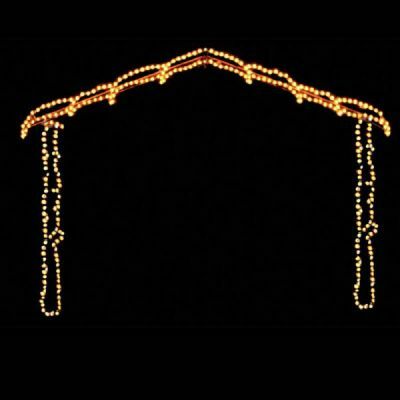 LED Nativity scene displays from Brite Ideas are priced right and ship quickly. 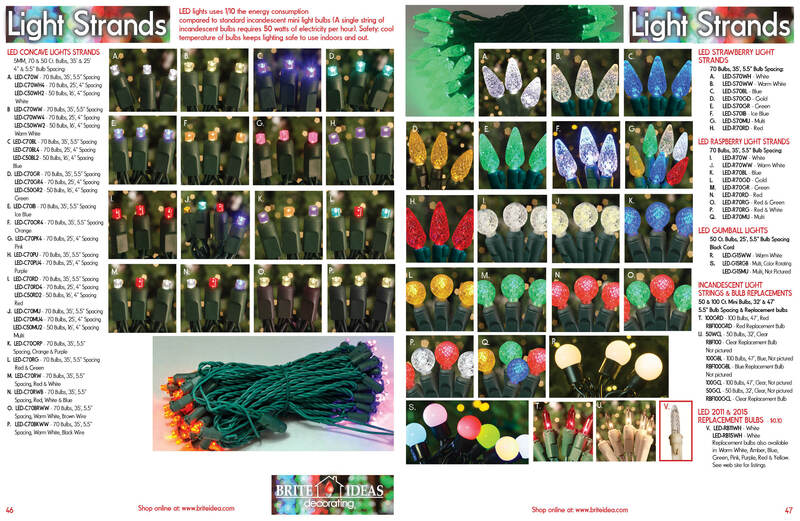 They come pre-lit for your convenience and are made using long-lasting LED bulbs for bright, true light that will shine for years to come. 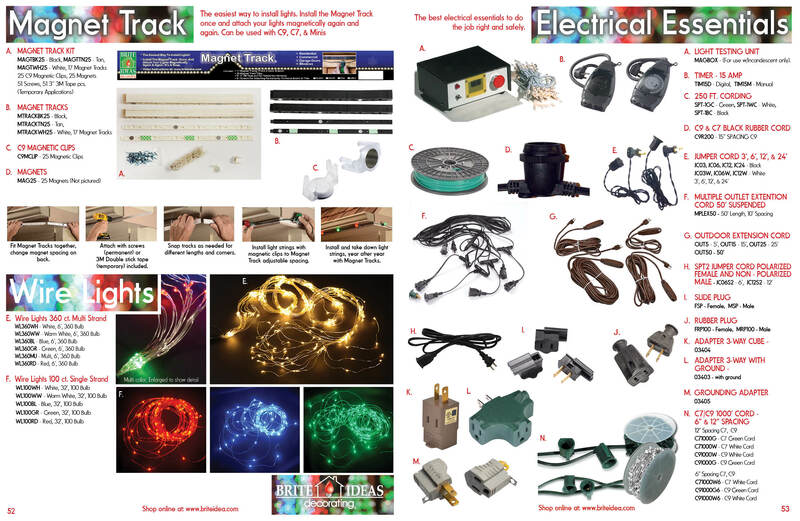 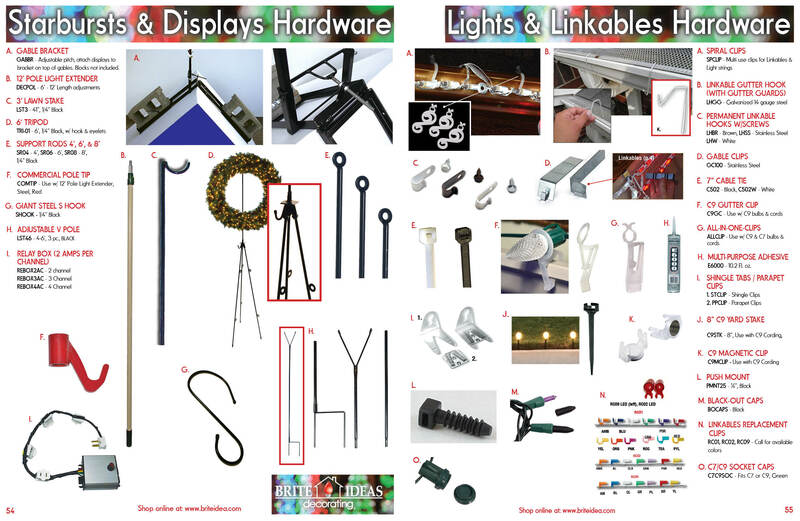 Our displays have sturdy wire bases and can be installed in yards, on rooftops and more. 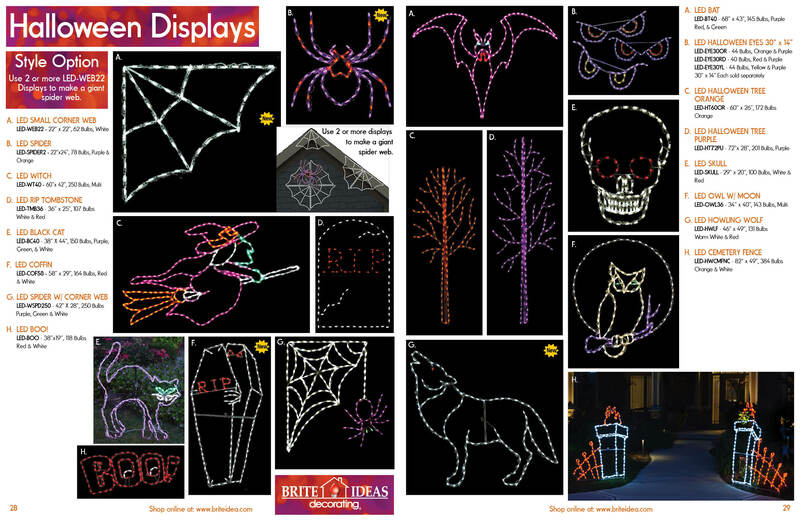 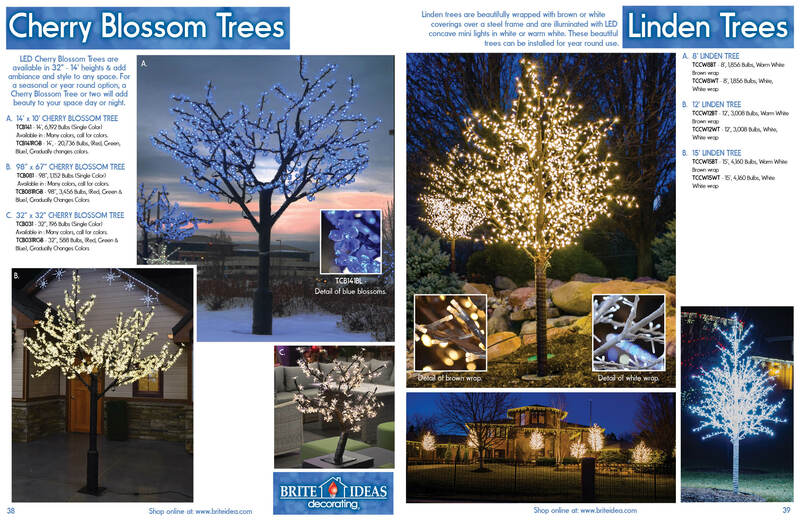 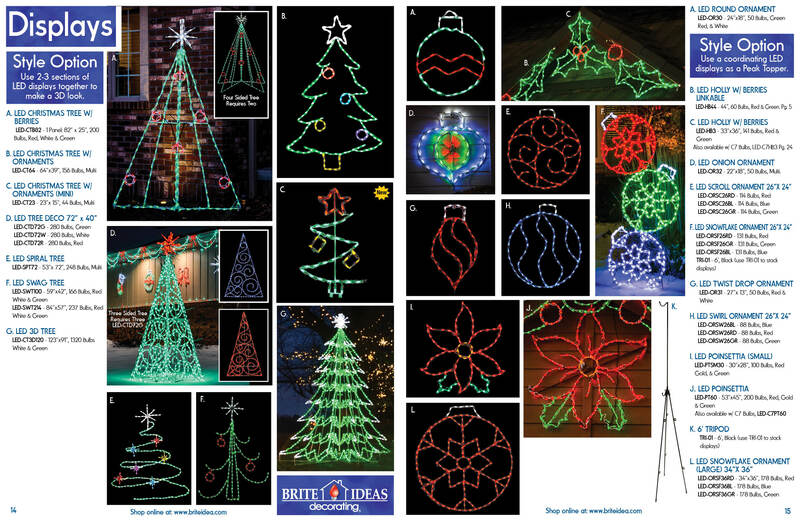 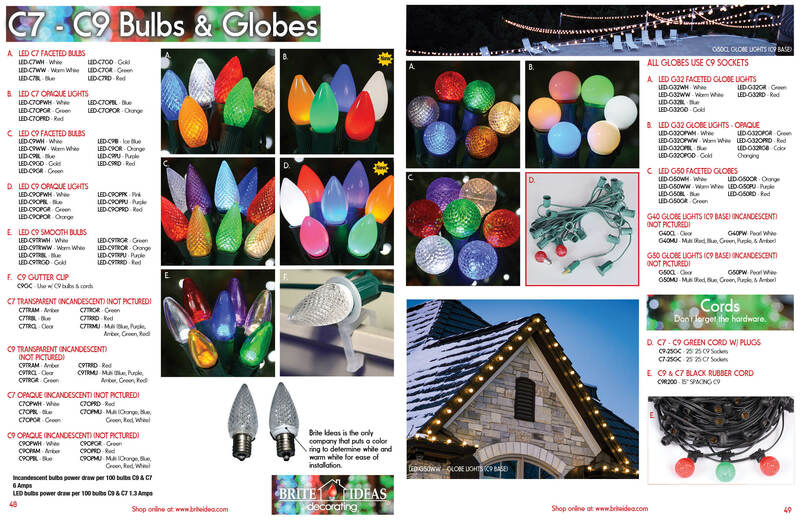 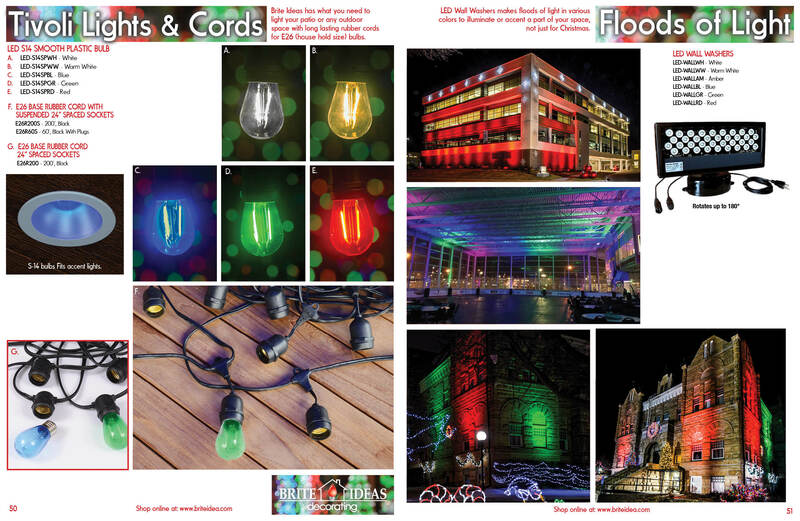 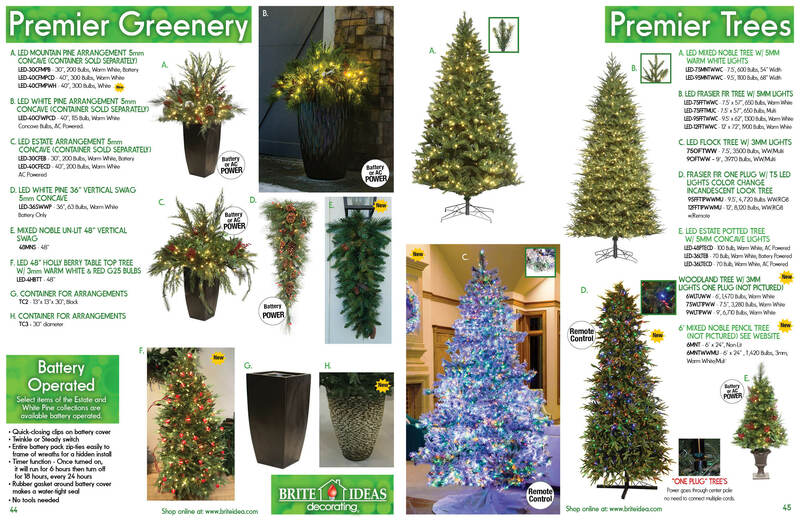 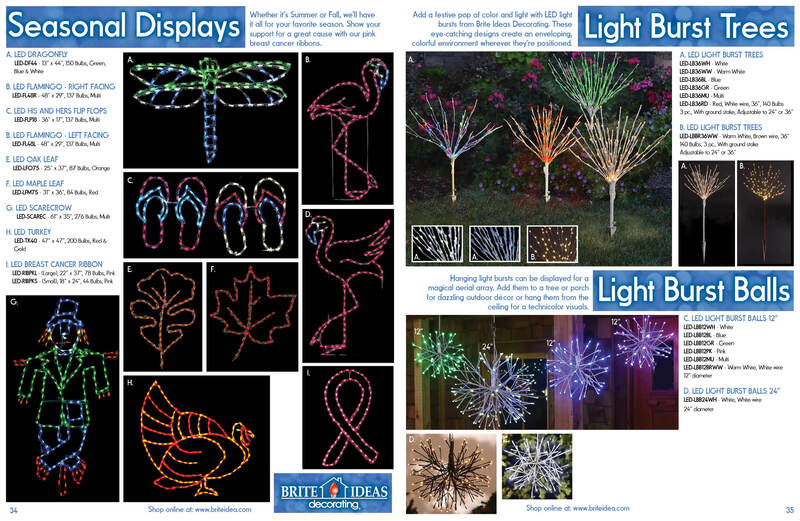 The colorful LED bulbs help the designs come to life and make our displays truly spectacular. 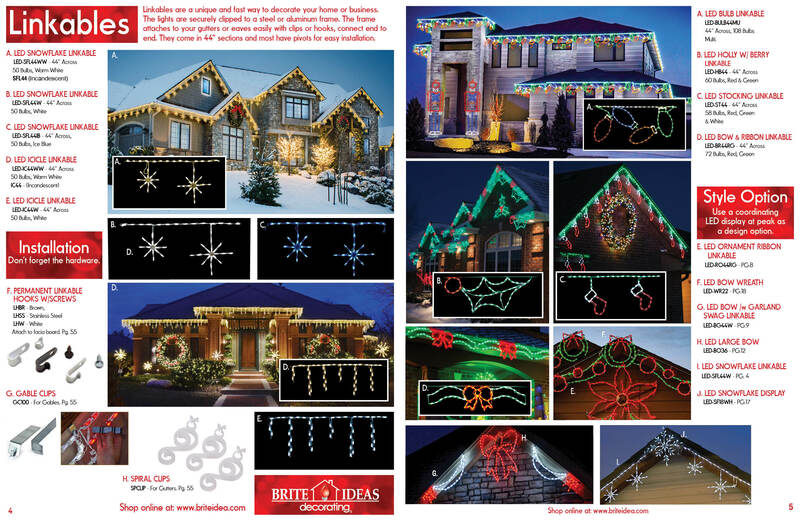 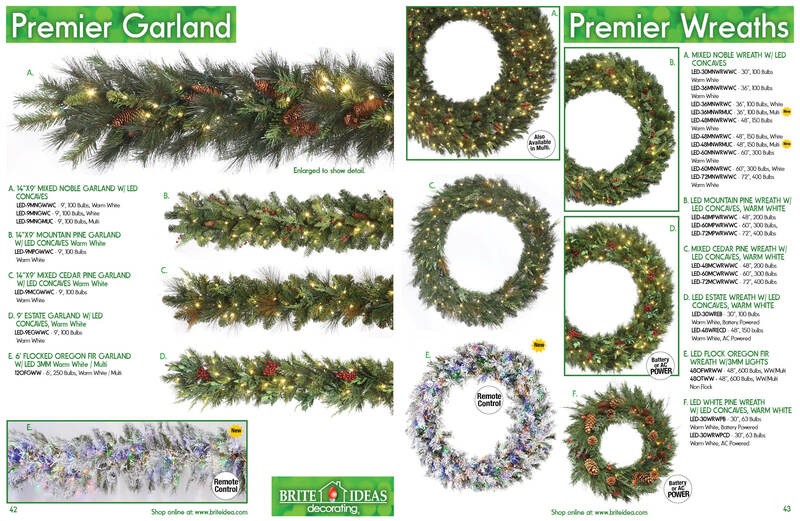 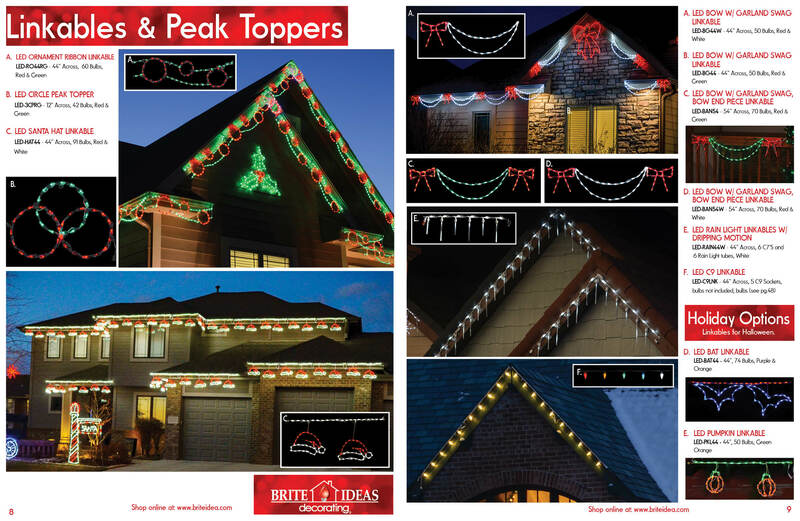 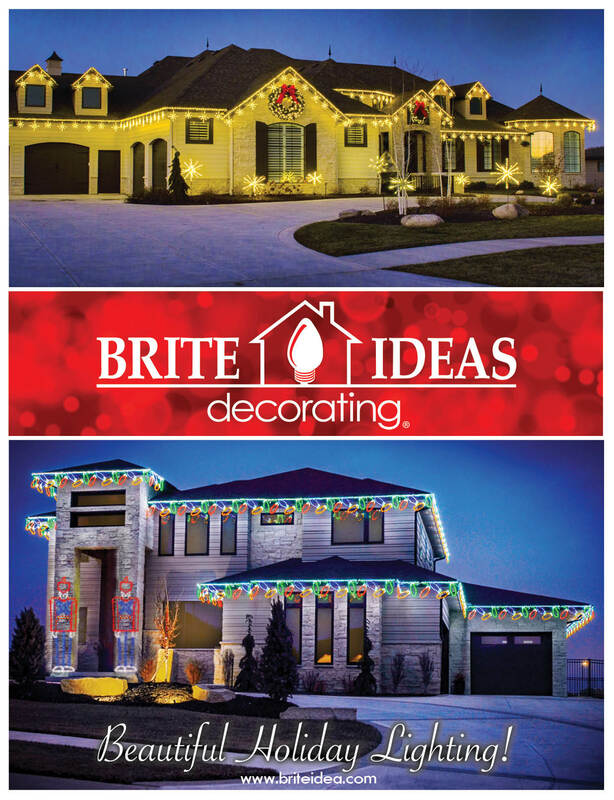 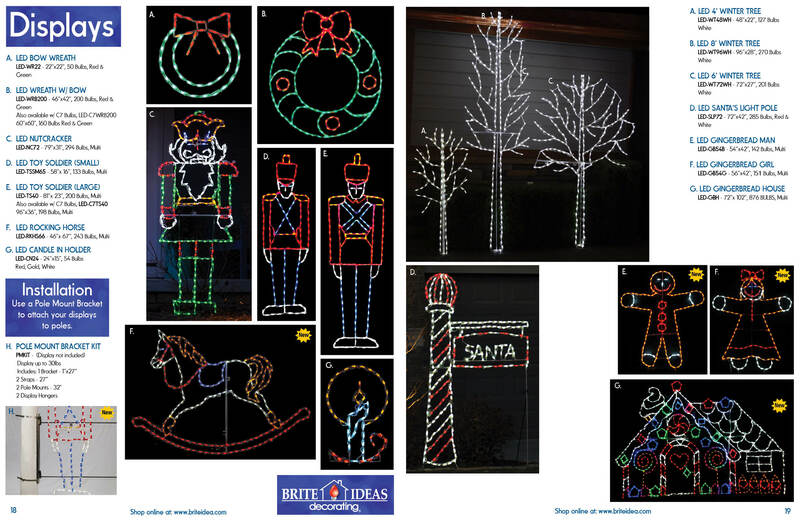 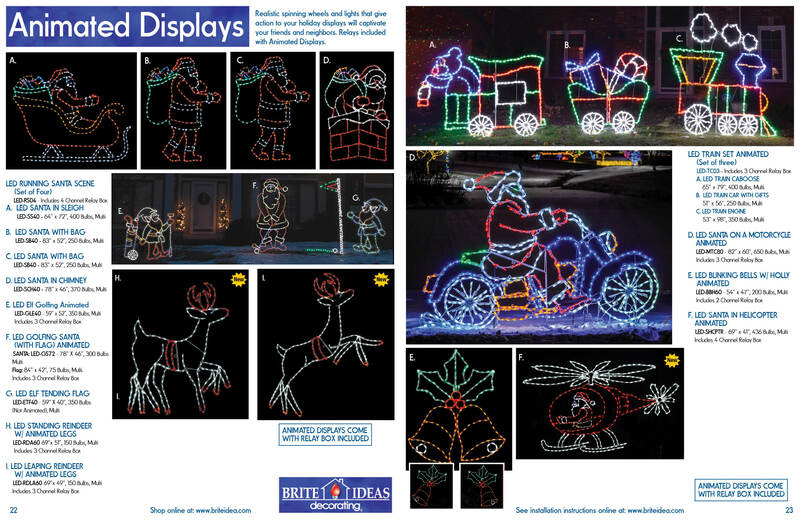 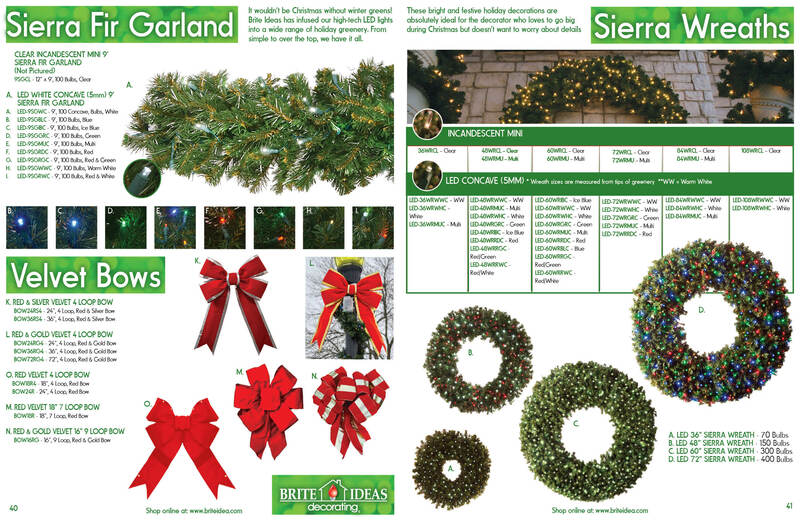 If you’re looking for an affordable and impressive way to celebrate Christmas this holiday season, look no farther than to Brite Idea’s selection of premium LED Nativity scene displays. 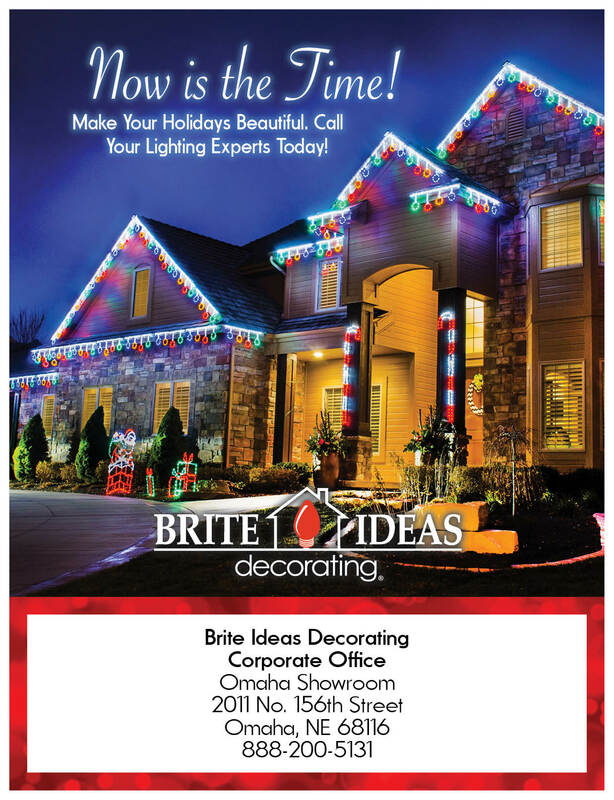 Shop online from the comfort of your own home or office and bring the holidays to life.